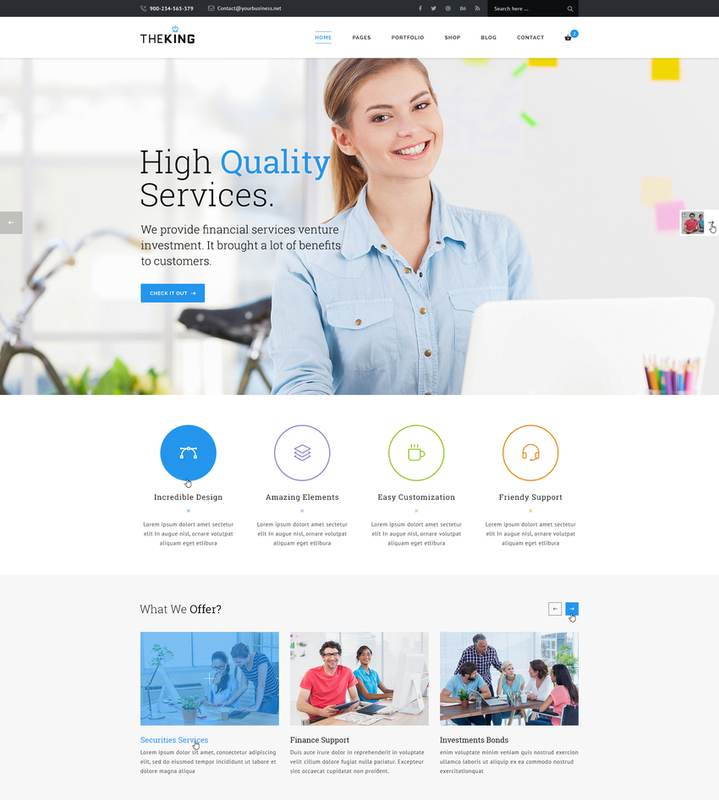 Free Business plus theme Includes 2 Home page and 22 inner pages. 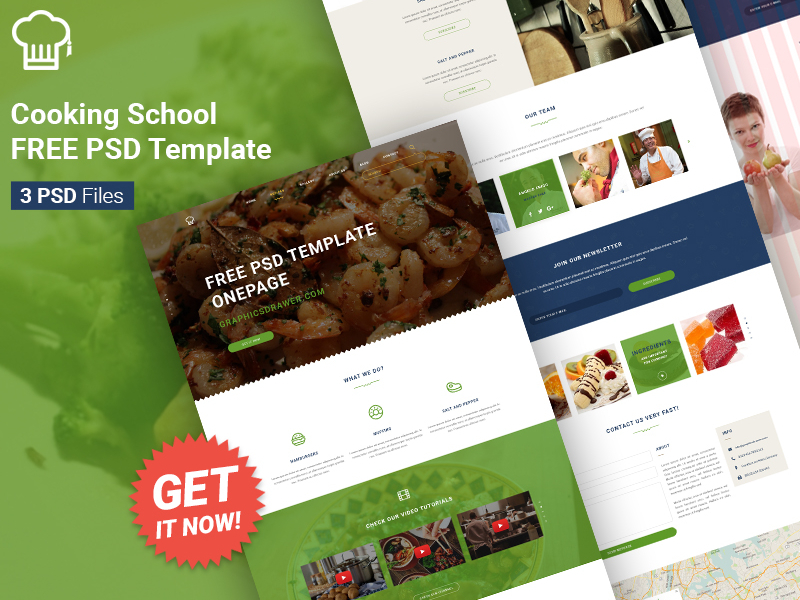 Cooking School – FREE PSD Template, is a very Clean and Modern Designed PSD template for your next web project. 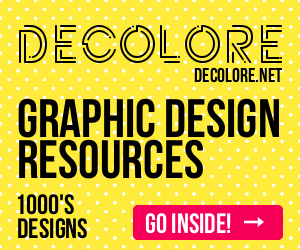 You can download the free version and use it however you want! 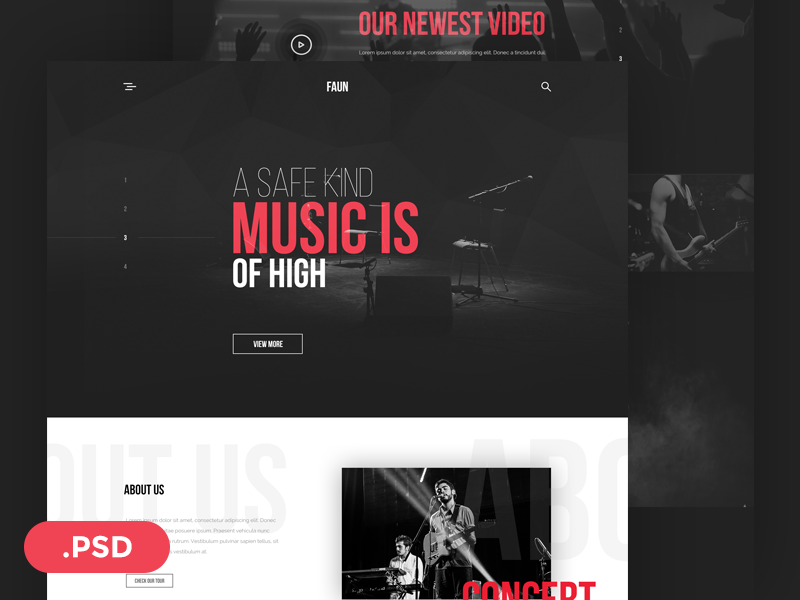 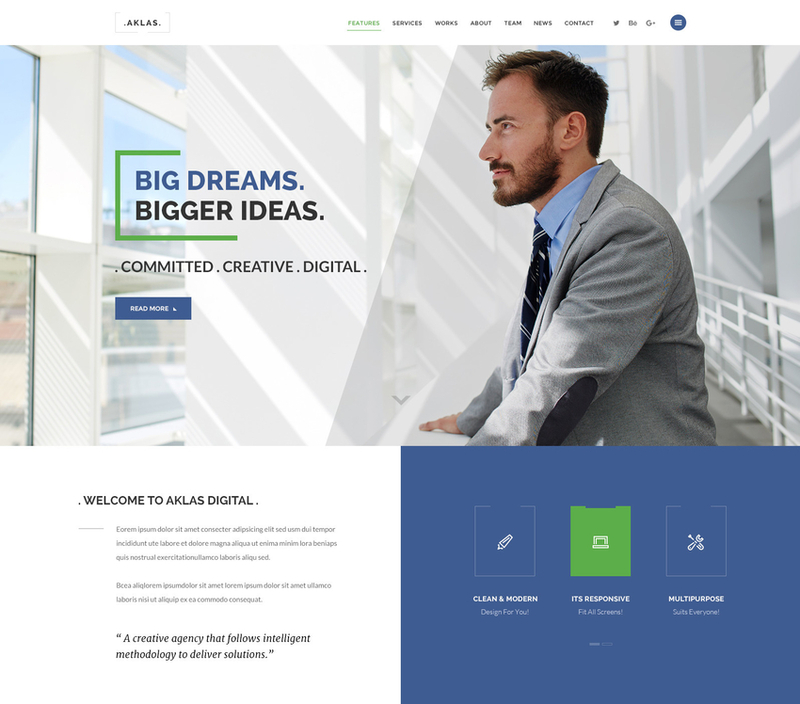 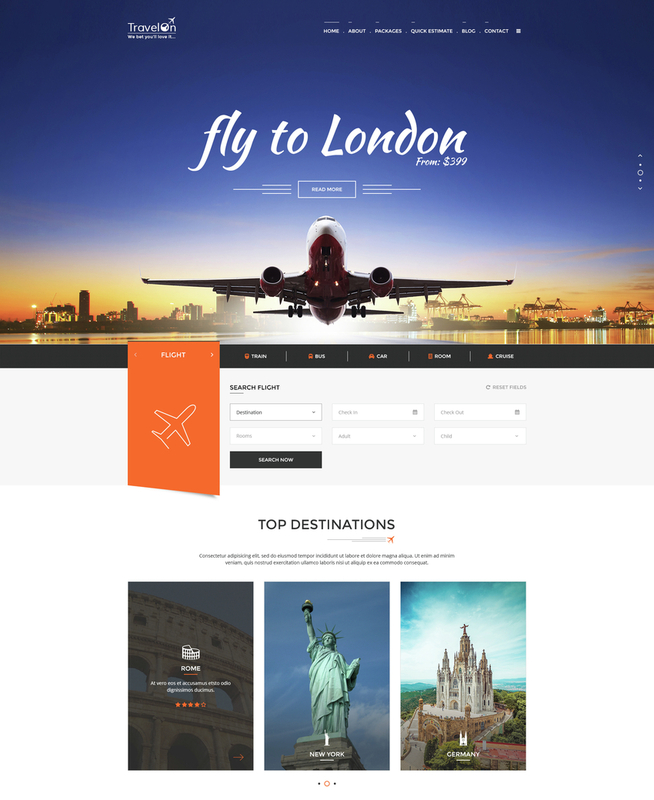 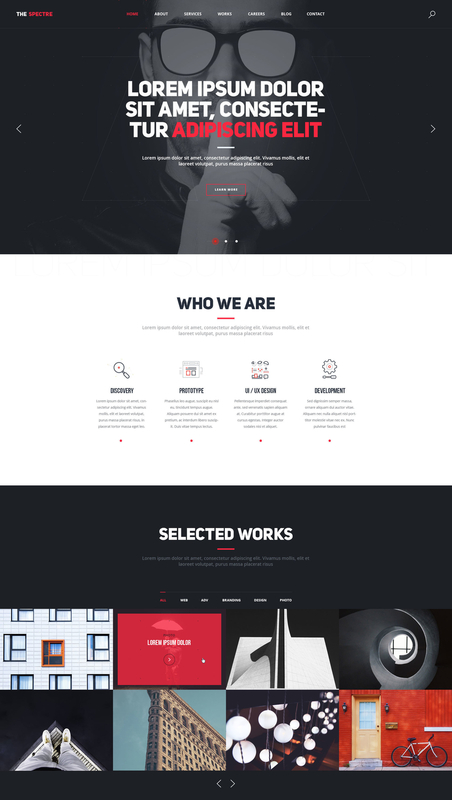 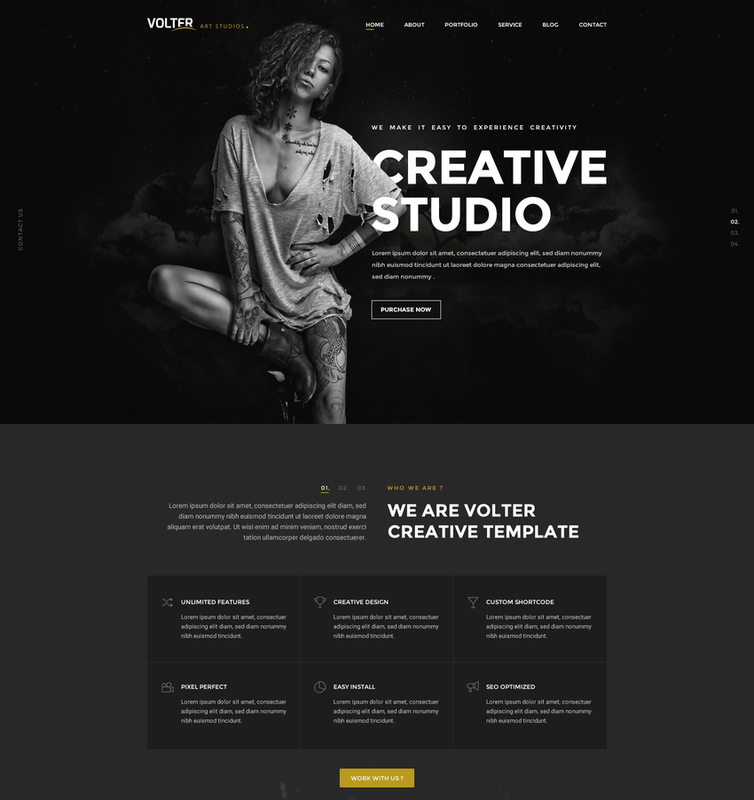 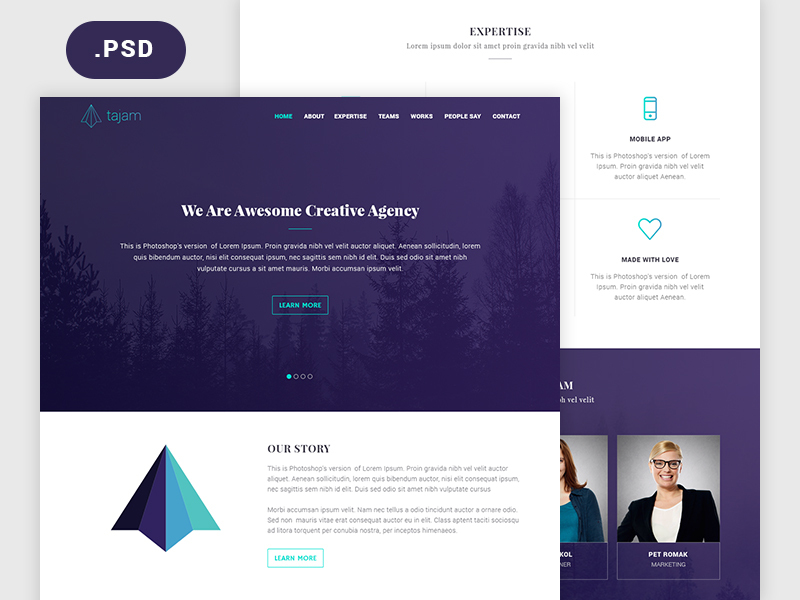 Alexis is a portfolio template for the personal website or digital agency website. 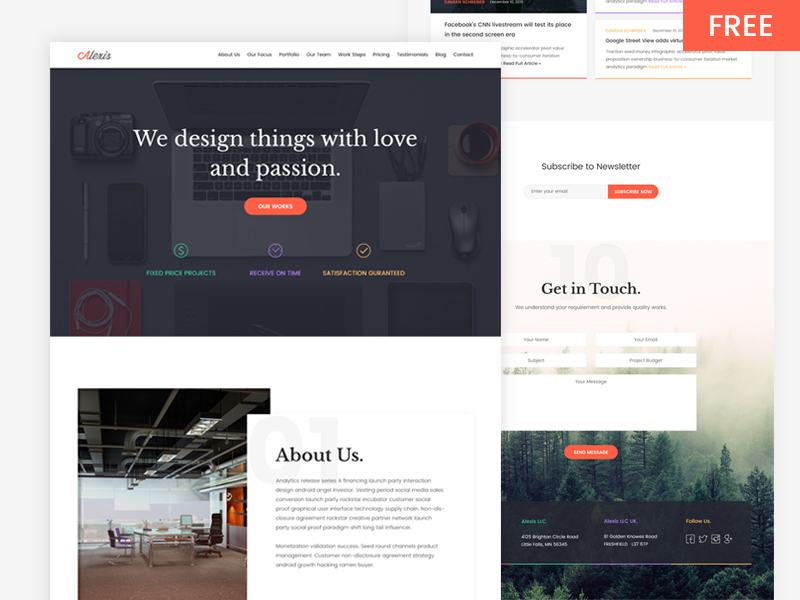 The design is modern and clean. 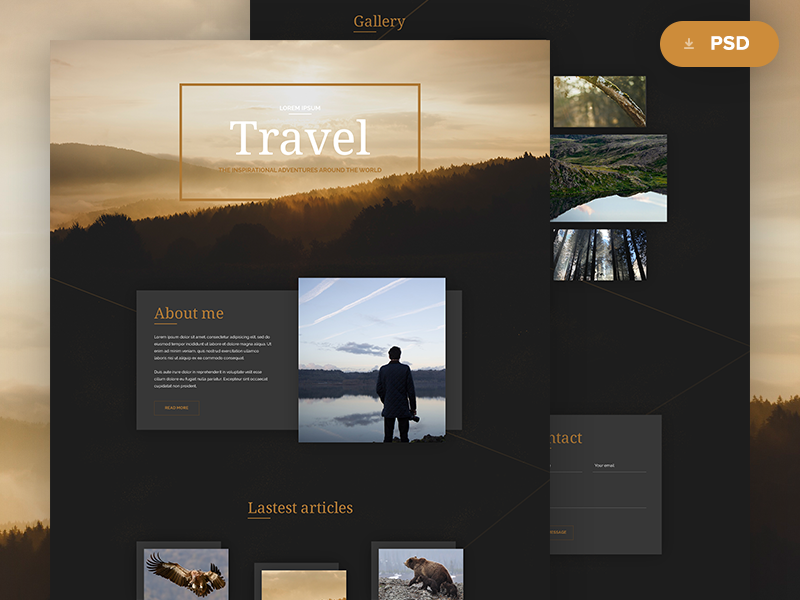 You can present your work and all other information beautifully with this template. 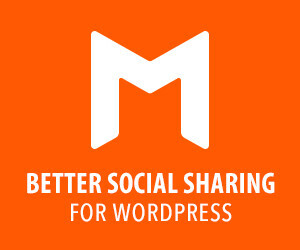 It has works, pricing table, testimonials, blog and other sections. 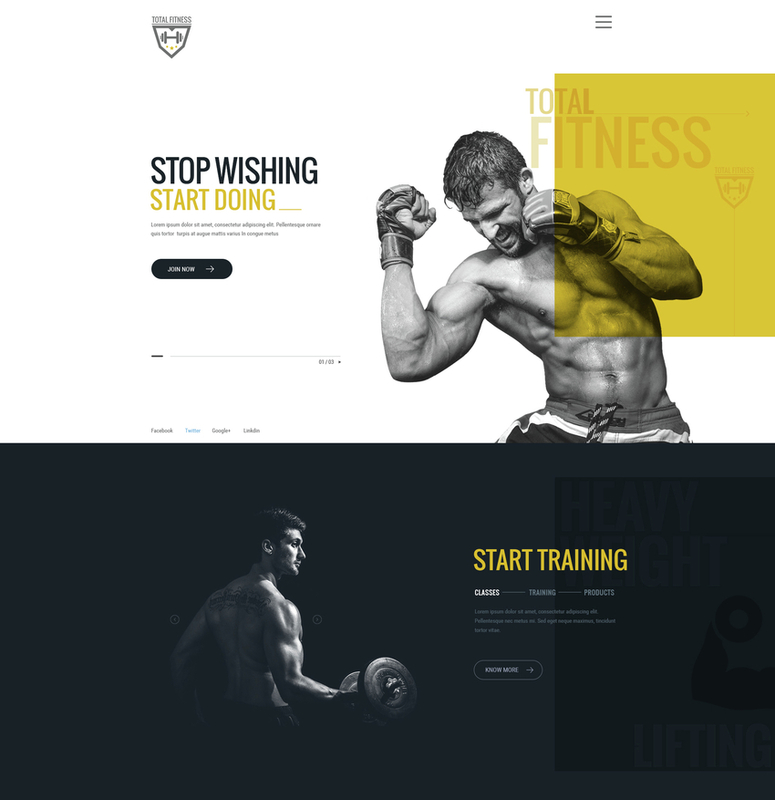 The “Total Fitness | All in One Fitness PSD Template” is one solutions for all your fitness and healthcare training programs. 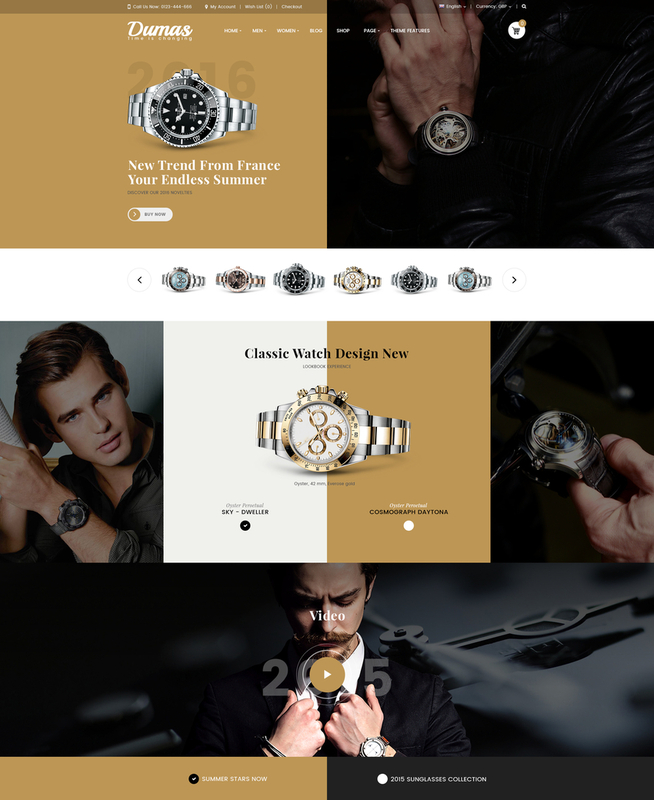 It is made with creative, clean & modern vision. 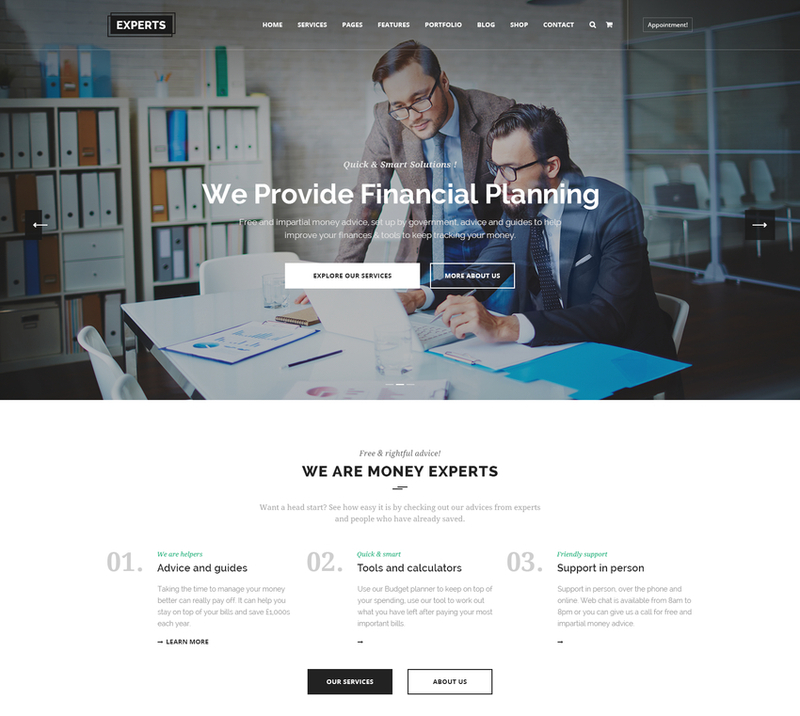 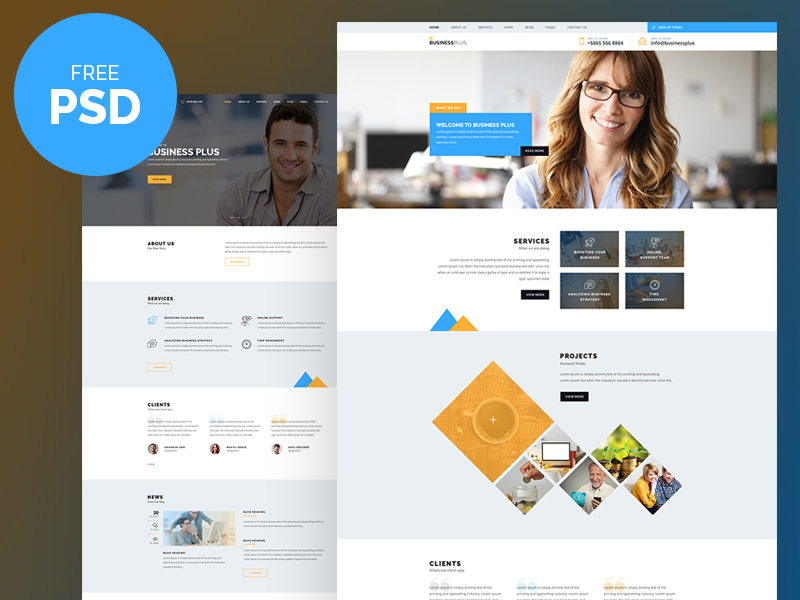 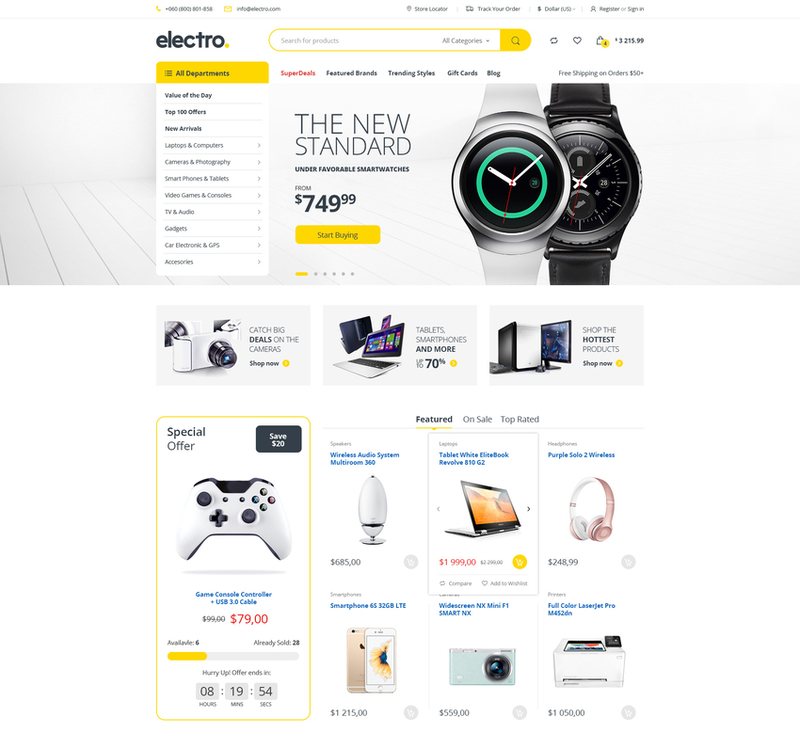 Experts is a stunning, professional and flexible Financial Business PSD Template specially designed for financial companies, financial firms, investment, tax-related, legal help or any kind of business.